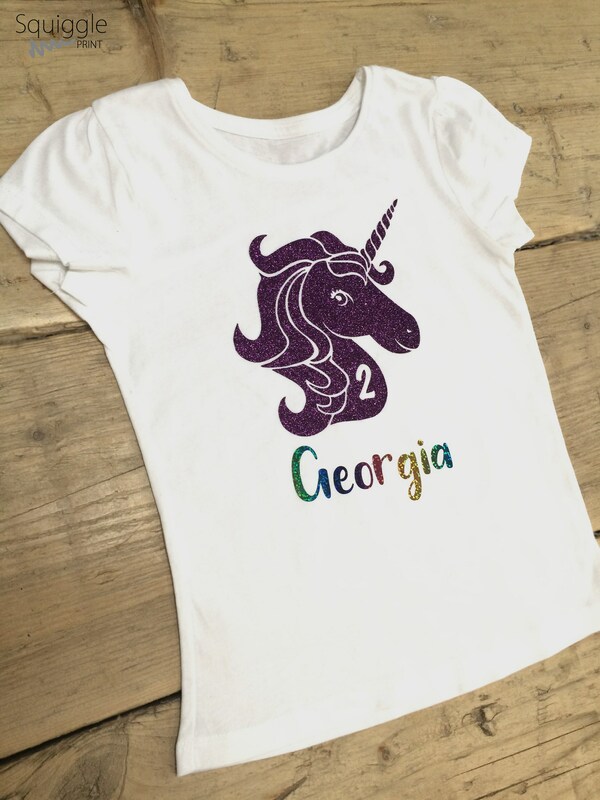 Do you have a little one who loves unicorns? 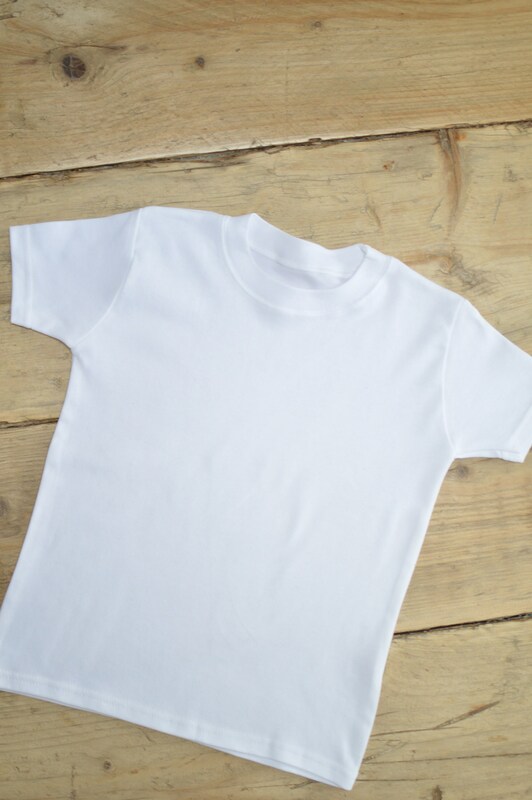 Then this t-shirt is for them! Available in age 3months - 6 years. Machine washable at 30, do not iron on the print, iron inside out.